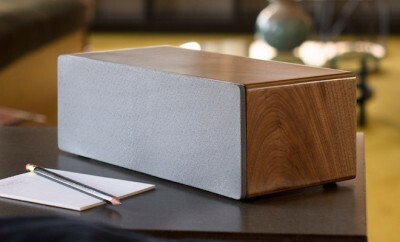 Portable Wireless Speaker for Audiophiles? 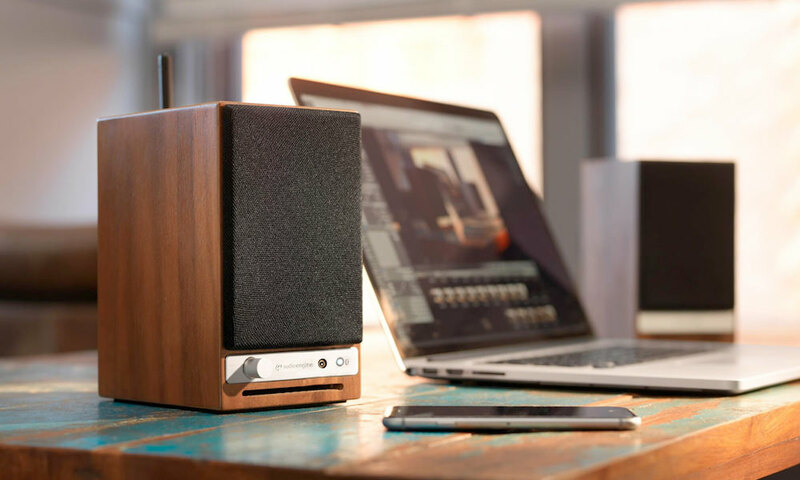 Audioengine just announced their first portable wireless speaker called the 512. 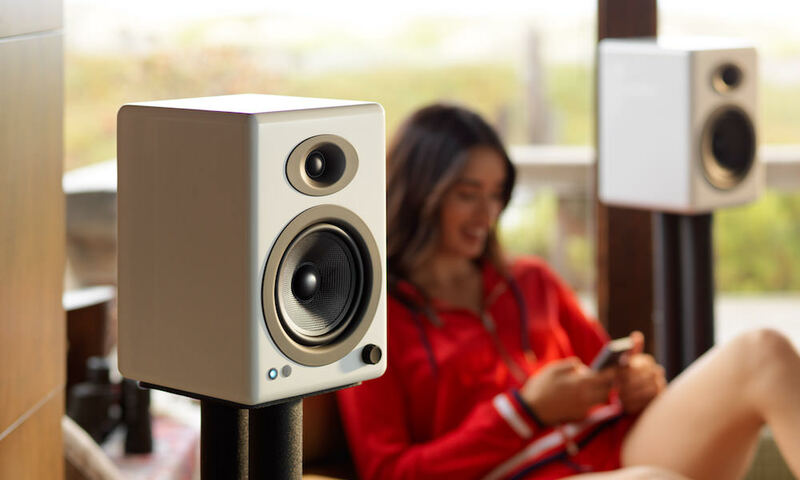 Created by a company with roots in audiophile design, the 512 Portable Speaker is surprisingly powerful and was made to reproduce sound better than any portable speaker of its size. 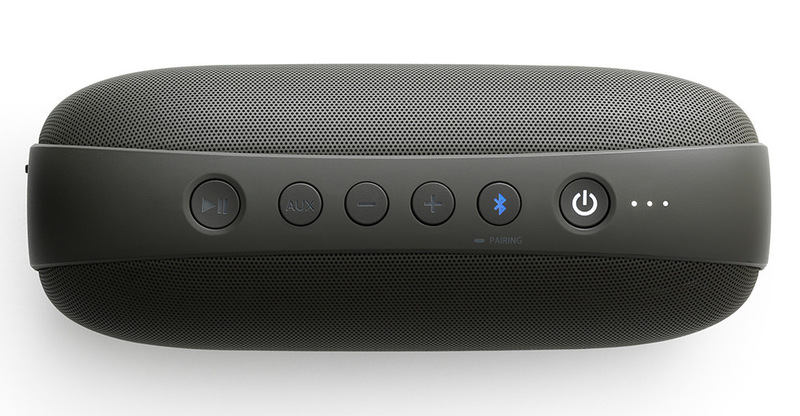 The 512 measures 3″(H) x 7.75″(W) x 3″(D), which is a little bigger than UE Boom 3 and close to a Beats Pill+ or JBL Charge 4 portable speaker. 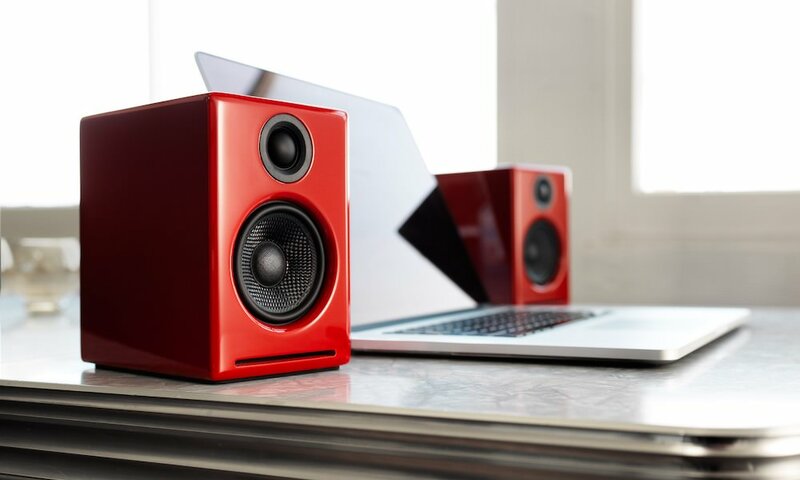 The 512 speaker is comprised of a high impact polycarbonate cabinet with perforated metal grills that contains 2″ woofers with advanced voice coils and a 3″ x 1.75″ passive radiator. 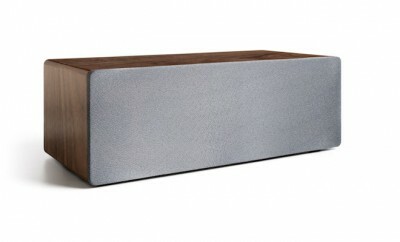 Power is handled by a 20-watt RMS total Class D amplifier (10-watt RMS per channel). Audioengine claims a 60Hz-20kHz frequency response and 90db (typical A-weighted) SNR. 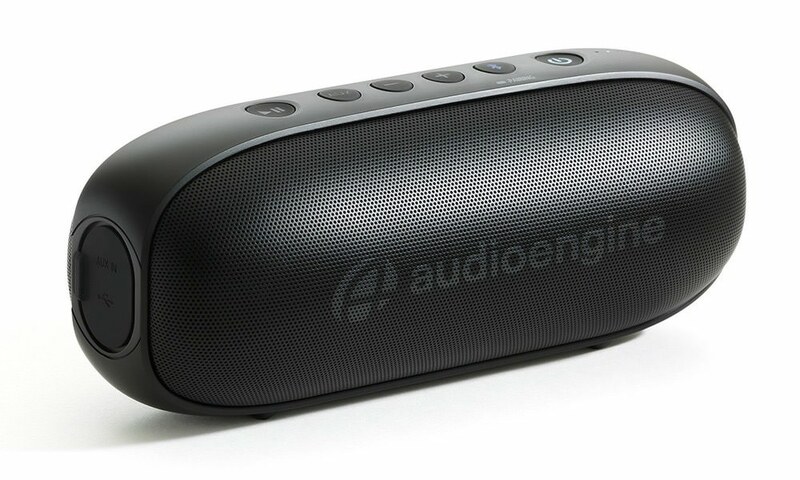 The Audioengine 512 Portable Speaker features Bluetooth 5.0 with extended range, low latency (so that video and audio sync properly), as well as higher level aptX-HD, aptX, and AAC codecs. Keep in mind that the capability of the source is what controls the Bluetooth experience. In addition, an analog input enables wired connections from another audio source using a standard mini-stereo cable. Six buttons across the top of the speaker provide basic functionality for play/pause, AUX source selection, volume down/up, Bluetooth pairing and power toggle. Indicator lights next to the power button provide a visual reminder how much charge is left. 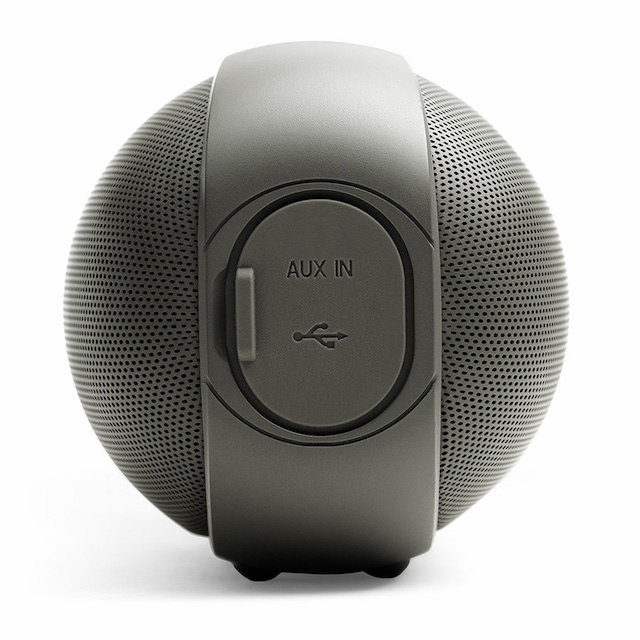 The 512 Portable Speaker should provide up to 12 hours of continuous listening. Its built-in rechargeable lithium-ion battery fully recharges after 5 hours. The only major feature missing on the 512 is waterproof ruggedness, as compared to other portable speakers in its class. 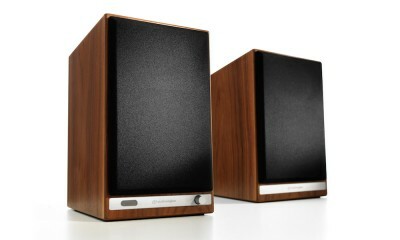 Perhaps Audioengine’s emphasis on audio-quality more than makes up for the difference. 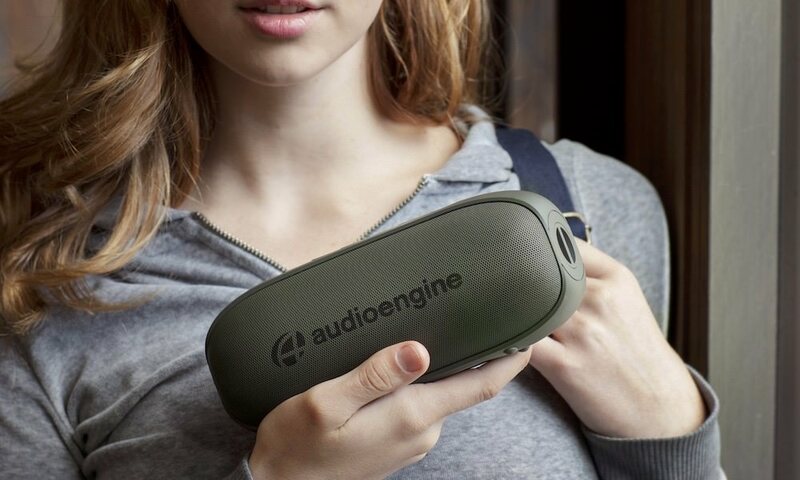 The Audioengine 512 Portable Wireless Speaker is available now for $169 in black or forest green.